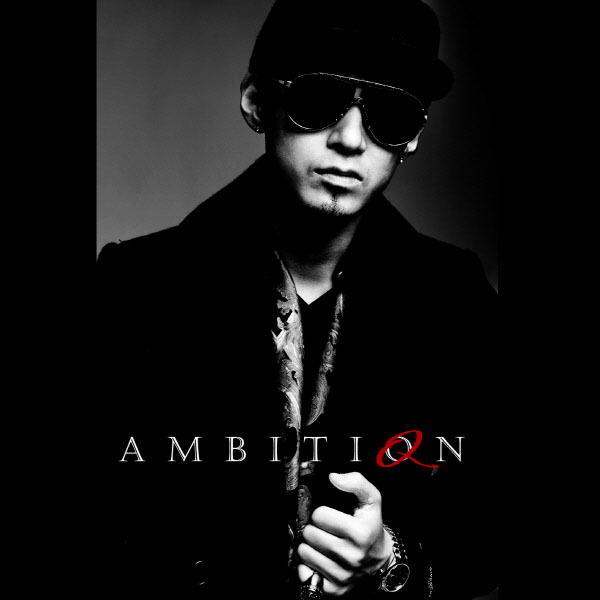 On February 14th 11:11PM (KST), 1LLIONAIRE RECORDS’ The Quiett released his free mixtape titled AMBITIQN. The mixtape totals 11 tracks and features Beenzino, Dok2, and Jay Park. Producer Prima Vista also participated in the production of tracks including Tomorrow, Get Dough (feat. Beenzino), and 2 Chainz & Rollies. This entry was posted in Album Release, Free Music and tagged 2 chainz & rollies, a long way, ambition, ambitiqn, dok2, get dough, gettin' rich, hotter than the summer, Jay Park, the greatest, The Quiett, the quiett 2013, the quiett mixtape, TOMORROW. Bookmark the permalink.